Our café now has a new manager (Mario) and the restaurant a new chef (Patrick). They will be bringing in exciting new menus and new ideas to the club. 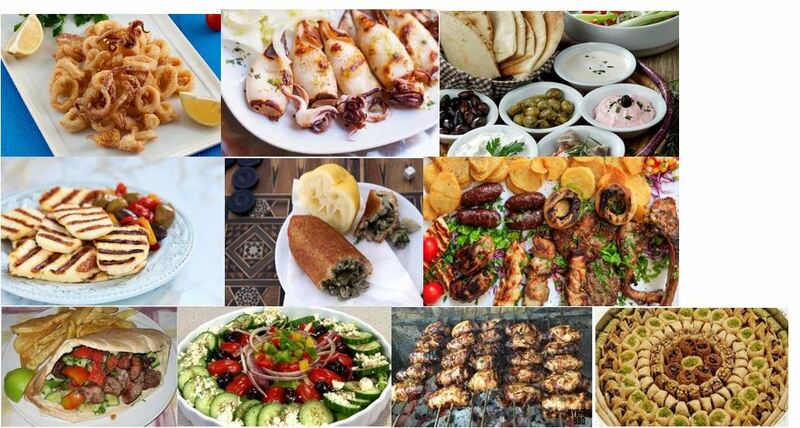 Come and try their traditional Greek fresh food and beverages. Everyone is welcome! This is a small example of what’s on offer.